The Cekfakta (“checkfacts” in Indonesian) initiative brings together the non-profit fact-checking organisation Mafindo and 24 news organisations that normally compete fiercely with one another during election campaigns. “There’s a watchdog now in operation,” Cekfakta co-founder Wahyu Dhyatmika, editor-in-chief of news website Tempo, told Reuters. 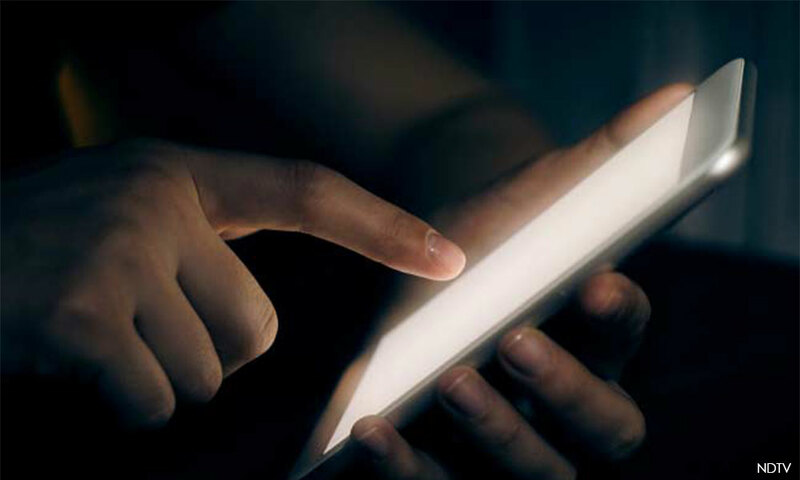 The fact-checkers’ adversaries, fake news peddlers, sit at screens too, pumping out misinformation disguised as fact that often exploits ethnic or religious divides. “We’re in a war for content... people are doing anything they want,” said one fake news creator, who has written stories depicting Indonesian officials as paid off by Beijing. The person declined to be identified because such work is illegal. The organisation finds most worrisome the dozens of stories that paint electoral bodies as corrupt. 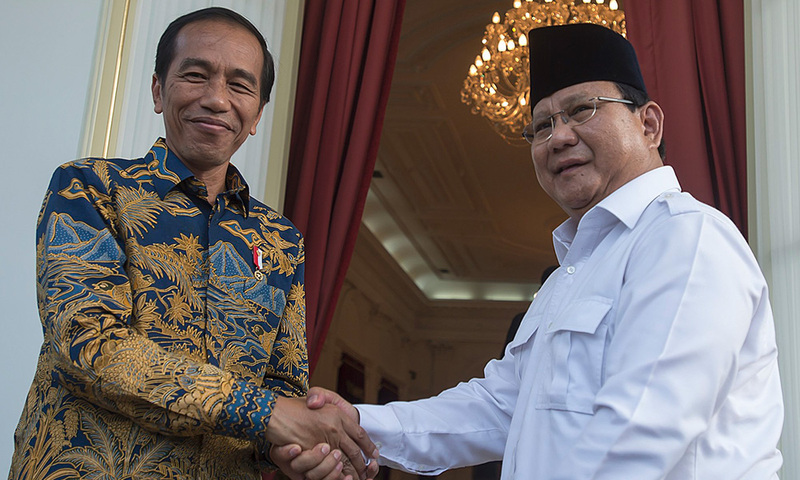 This will be only Indonesia’s fourth democratic presidential election. 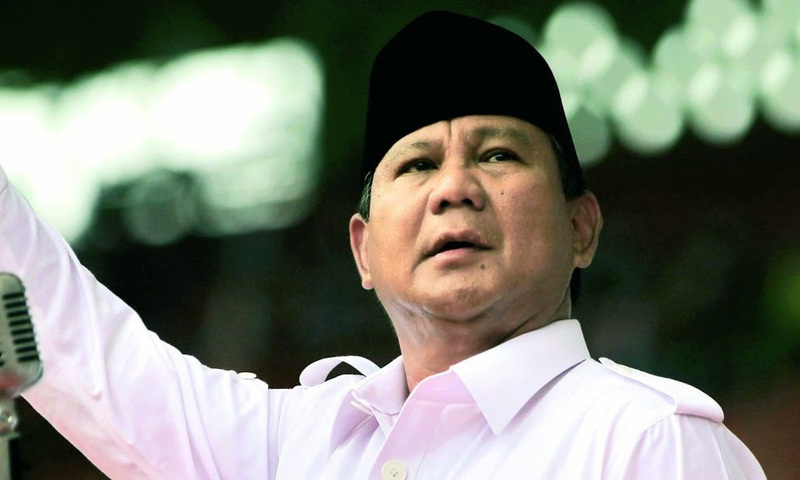 One journalist said he was hired by Prabowo campaign advisers to write positive stories about Prabawo and negative ones on Widodo, to be posted on Facebook and WhatsApp. He said he was not motivated by money but believes the mainstream media is biased in favour of Widodo. He said he wrote only “true” negative stories and cited as an example a post that 2,000 Chinese workers on Indonesia’s Sulawesi island were secretly part of the Chinese People’s Liberation Army. 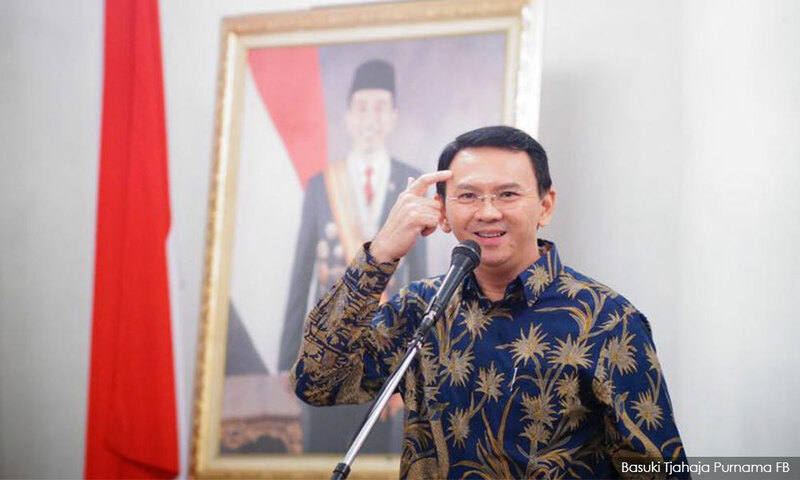 Reuters found that the creator of the Sulawesi claim had also written stories in 2016 falsely depicting former Jakarta governor Basuki Tjaha Purnama (below) as a Communist stooge of China. Purnama, a Christian ethnic-Chinese Indonesian ally of Widodo, recently completed a two-year prison sentence for blasphemy against Islam based on a video doctored to make him seem he was insulting the Quran. 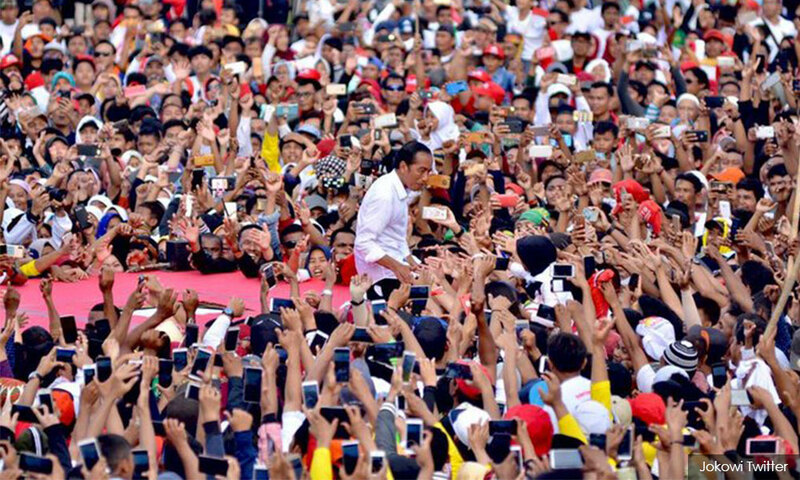 Social media data gathered by Mafindo, as well as by Indonesian big-data consultancy Drone Emprit, show that allegations using China as a bogeyman are widespread in Indonesia, where suspicions about the wealth of the ethnic-Chinese community and the influence of Beijing run deep. A disproven video that went viral in January claimed to show seven shipping containers from China at Jakarta’s port filled with millions of ballots punctured in favour of Widodo.